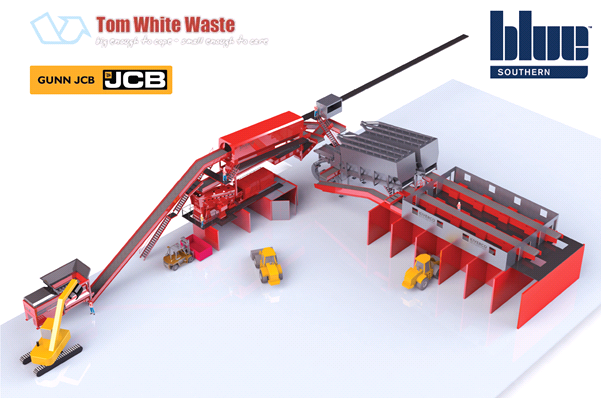 The Tom White Waste open days were held in Coventry on Monday 27th June 2016 and Tuesday 28th June 2016. 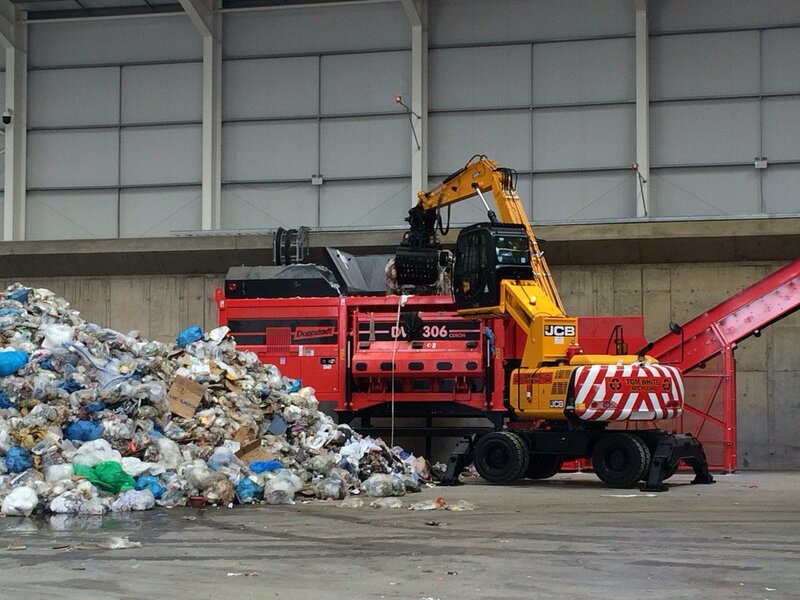 The MRF and our JCB machines with Ulrich Attachments were shown in action and stationery. Our machines that were on display were: two 437WM HT Loading Shovels, one TLT35D 4×4 Teletruk, one JS20MH Materials Handler and one 560-80WM Loadall. 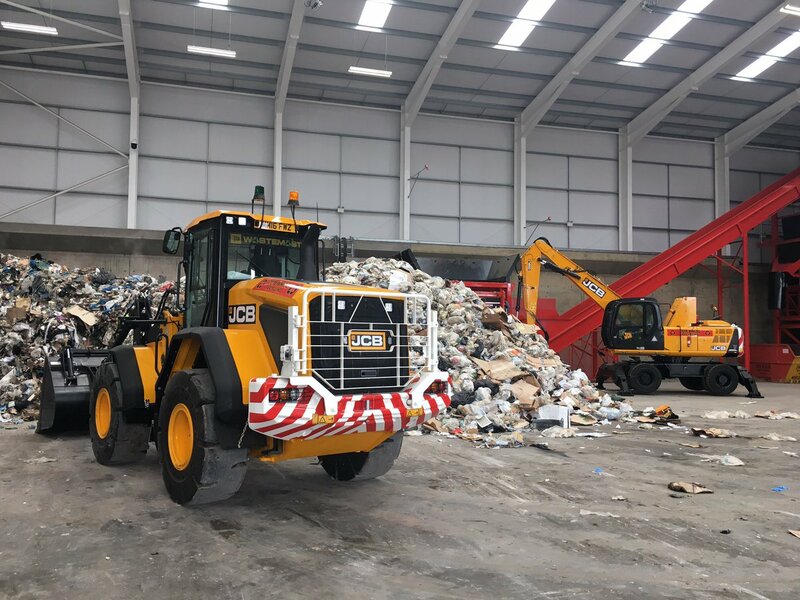 Customers were able to walk round them and view how our JCB machines assisted in aiding the MRF (materials recycling facility – a waste recycling system) to sift and segregate up to 104,000tpa of C&I waste. Ian White, Managing Director of Tom White Waste Limited said: “Since I joined TWW back in 1988, then I have always used a variety of JCB products. Their reliability and durability has always been exemplary. 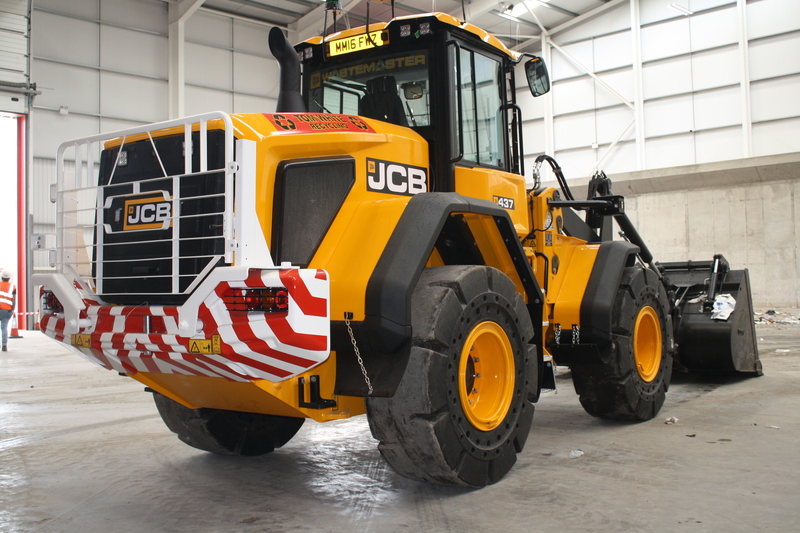 Gunn JCB has always offered me great service backup, support and sales. Our latest purchases from Gunn JCB strengthen that bond and also strengthens our company brand through quality equipment. It’s always been a pleasure to work with them and long may it continue!”. 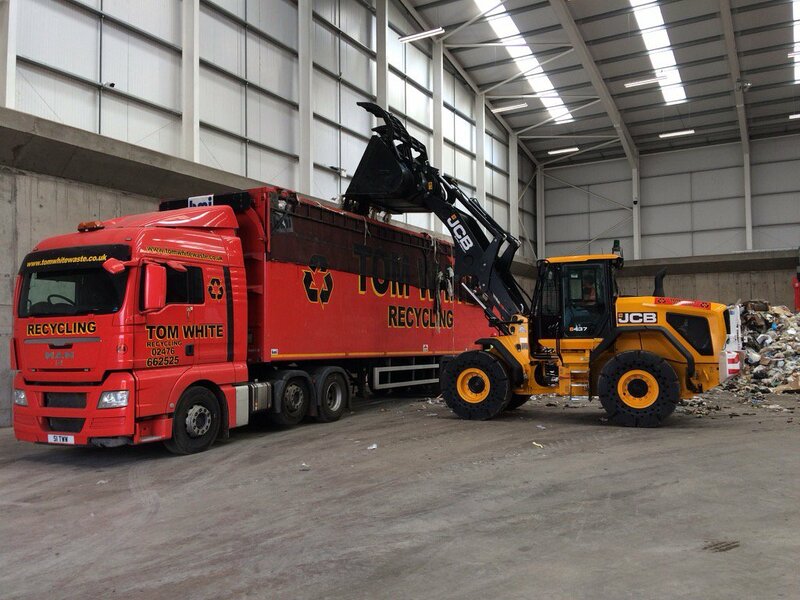 Tom White Waste Limited was formed in 1981 when Tom White struggled to get a professional waste service for his existing motor salvage company. Since then, Tom’s sons, Ian & Paul White joined the company in 1988 as things expanded and they continue now as Joint Managing Directors. This latest development is part of a £10m programme that will bring a huge increase in processing capacity to Tom White Waste, thus to better serve their existing and new customers.